This patient came to the clinic looking for a confidence boost as she was unhappy with her smile. 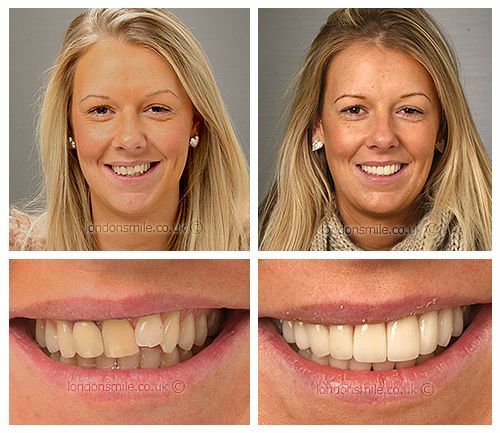 A gum lift on 3 teeth followed by 8 upper veneers and whitening proved to be the confidence booster she needed and now she can’t stop smiling. My lack of confidence when I smiled or laughed in front of people. Gum lift, veneers and whitening. Very! I was made to feel relaxed at all times. Every member of staff was amazing. My new smile has given me much more confidence when speaking to my office staff. The team were brilliant! Everyone has been amazing, they are such a friendly team.